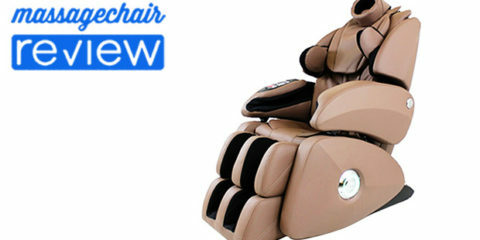 L-track massage chairs are one of the most highly coveted innovations in massage chairs over the past 10 years. An L-track massage chair extends the massage down to your glutes and hamstrings, rather than stopping at your lower back. It’s important to understand that you don’t have to choose between an L-track massage chair or an S-track, which conforms to the curve of your spine for a more comfortable massage. All massage chairs today have S-tracks. The L-track is an added feature that extends the track through the seat of the chair. Sometimes, a massage chair will be designated a hybrid S/L-track. It’s the same thing as an L-track. 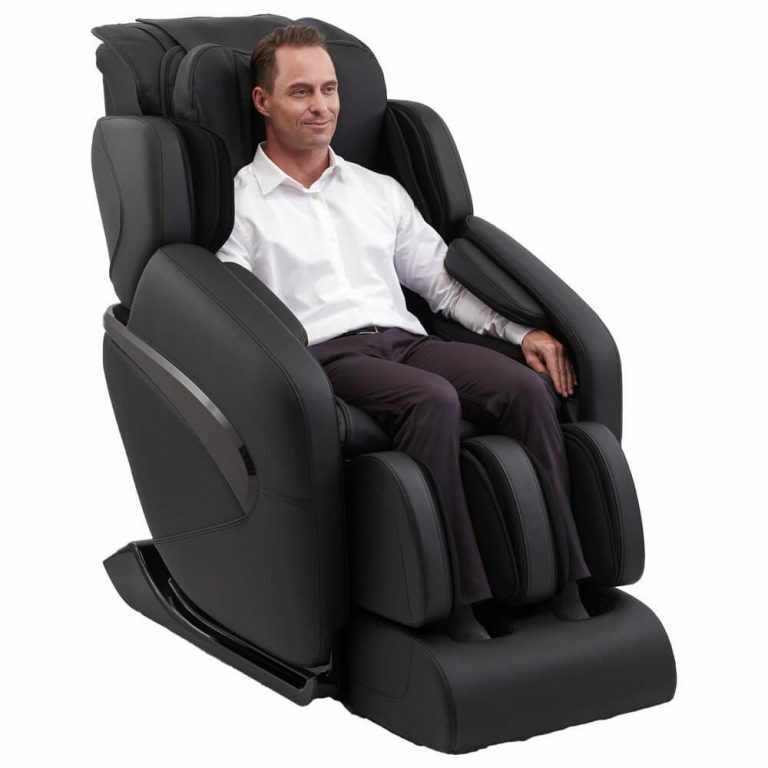 When L-track massage chairs first came out, they were all high-end chairs retailing for more than $5,000. Today, you can find an L-track massage chair at virtually every price point. Added features, such as Bluetooth speakers, heat, zero gravity, etc. 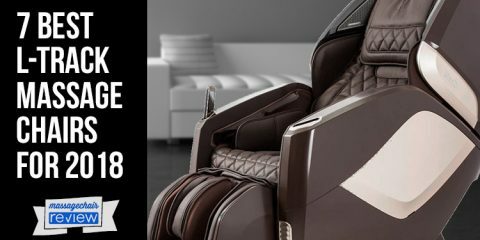 Let us guide you through our favorite L-track massage chairs for 2018, so you can choose the one that fits your needs and your budget. If you’re looking for an L-track massage chair that will look fabulous in your living room, family room, home office, or any other space, the Ogawa Active-L could be a good fit. This value-priced massage chair retails for $5,299 but is available for less than $3,000 during sales. 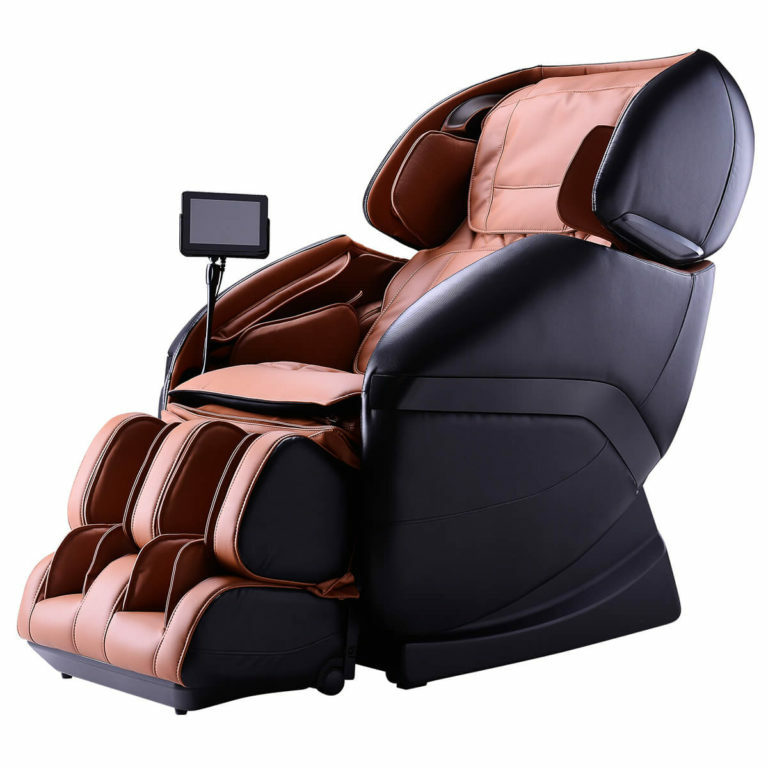 Packed with features like a tablet-style touchscreen remote, two stages of zero gravity, and LED chromotherapy to bathe the room in soothing color, the Ogawa Active-L has almost everything you could want in a massage chair at an affordable price. The chair includes nine targeted massage programs to address areas such as your neck and shoulders, lower back, glutes, or spine. Choose gentle, relax, vigorous, or stretch massages with just one touch. 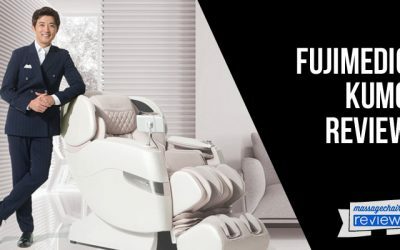 The Ogawa Active-L offers seven different massage techniques, which are incorporated into the pre-programmed massages or can be selected separately for a customized massage that delivers the touch you need, where you need it. Choose from five strength or speed levels. Adjust the rollers into three different width positions to further customize your experience. The acupressure foot rollers, combined with the one-touch adjustable ottoman and airbags, help deliver a relaxing and effective foot massage. 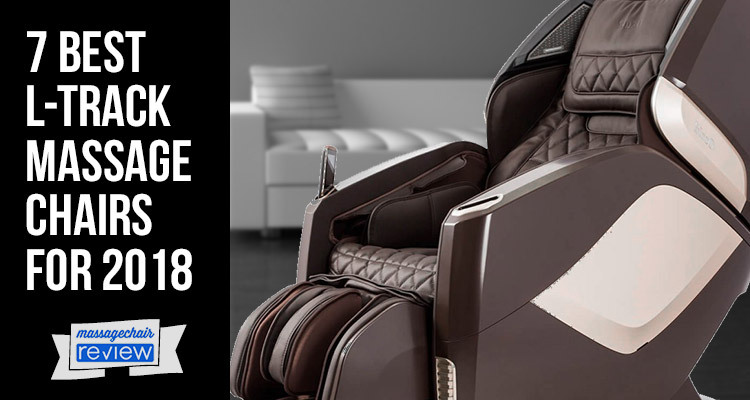 The Osaki OS-Pro Maxim L-track massage chair is packed with 12 automatic massage programs, making it easy for you to get an effective, full-body massage with one touch. Choose from six massage styles to achieve the results you desire. 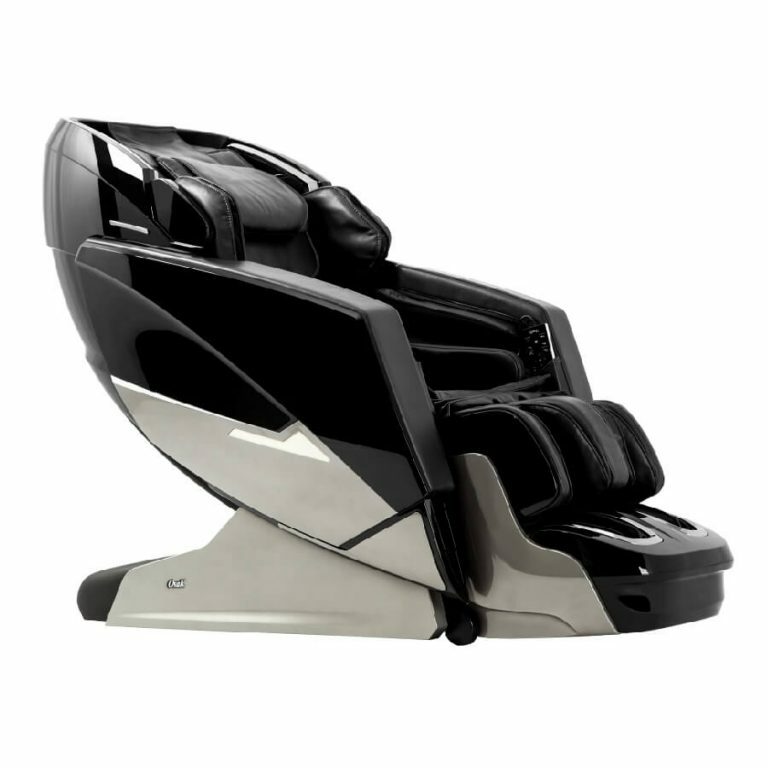 As Osaki’s answer to the Ogawa Active-L, the Osaki Maxim sports most of the same features as our number one value-priced massage chair, including chromotherapy and a touch screen, tablet-style remote control. Again, it sells for under $3,000, making it an affordable choice for any room in your home. Color options include solid black, brown, or cream so the Osaki OS-Pro Maxim will match virtually any décor. 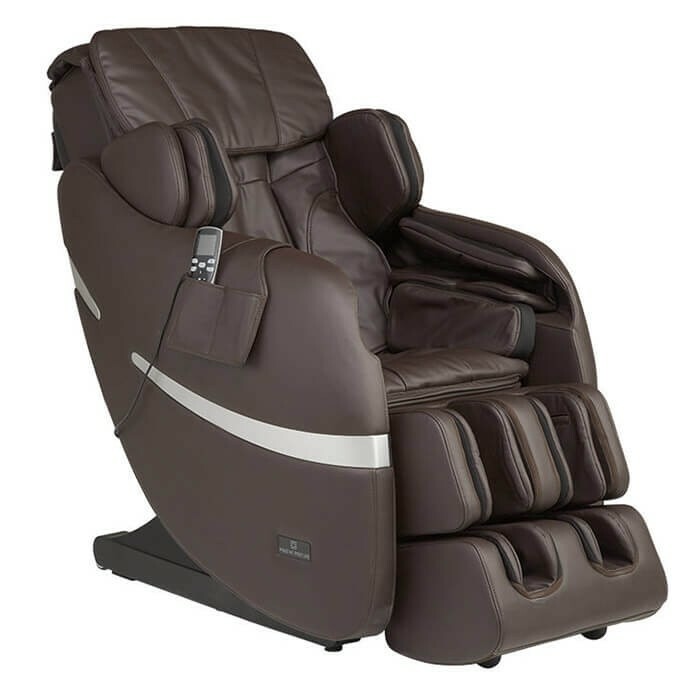 With a 47-inch L-track, zero-gravity, Bluetooth speaker technology, and lumbar heat, the Osaki OS-Pro Maxim delivers features you would expect in massage chairs costing twice as much. The Osaki OS-Pro Maxim uses next-generation airbag technology with 36 adjustable airbags delivering the same quality of full body massage as some chairs using twice as many airbags. The stretch program and hip and lumbar squeeze are especially useful to loosen tight muscles and relieve pain. The Osaki OS-Pro Maxim adds gentle vibration for further relaxation. 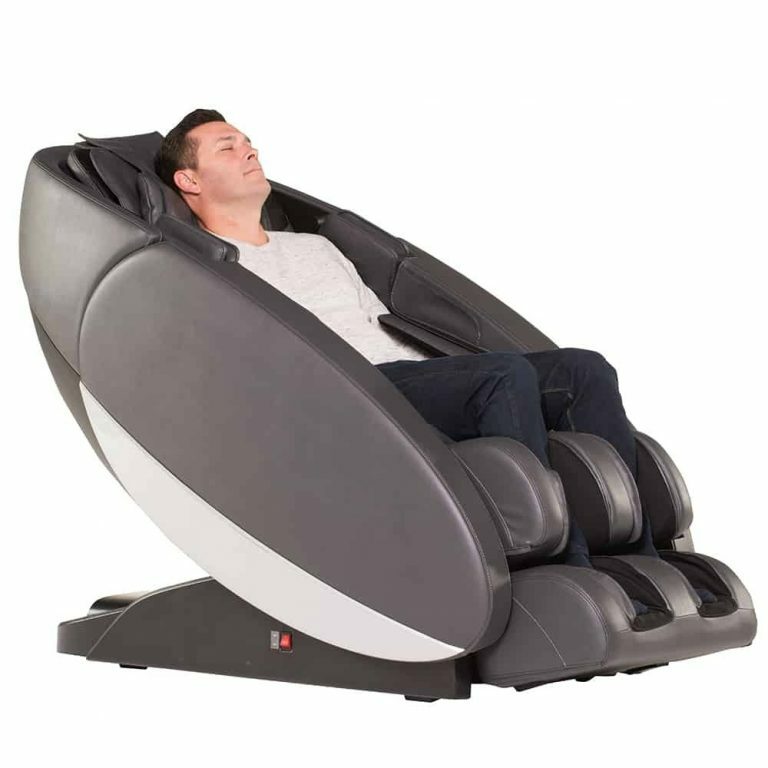 The Wellness Jin by Inner Balance is something of an unsung hero in the world of L-Track massage chairs, and a great addition to our list of Best L-Track Massage Chairs of 2018. Retailing for under $5,000 and available for less than $3,000 on sale, the Wellness Jin has an extra-long L-track spanning a full 50 inches for a comfortable, effective massage all the way down to the middle of your hamstrings. Extra, removable padding enables you to soften the glute massage for greater comfort. Thanks to the extra-long L-track and the adjustable shoulder massage, this chair fits people from 5-feet to 6-feet-5-inches tall. It has three different zero gravity positions. This is more than most massage chairs available today, allowing you to change the recline level from 115 degrees all the way to 160 degrees. You can watch a movie or hold a conversation while still reducing spinal compression on the first setting. The Wellness Jin offers nine different automatic massage programs, easily accessible from the intuitive LCD controller. Available in stylish black or brown, this chair is great for lounging, too, and can fit nicely in any room of your home. The Positive Posture Brio is a fantastic, 3D L-track massage chair at an affordable price. The Brio has 10 professionally choreographed massage programs designed over two years by the Inada USA team. The Brio also boasts hundreds of manual massage combinations for a perfect massage every time. 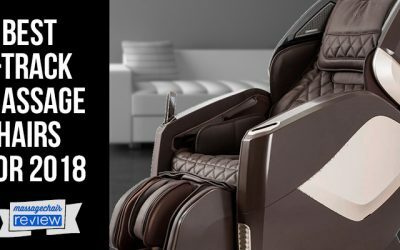 It’s not often you’ll find a 3D massage chair with high-quality construction and all the features people look for in the mid-range price point. The Positive Posture Brio delivers with an excellent air compression system for a full-body massage. The massage rollers use 3D technology that feel just like human thumbs to work the muscles in your back, neck, hip, and glutes. 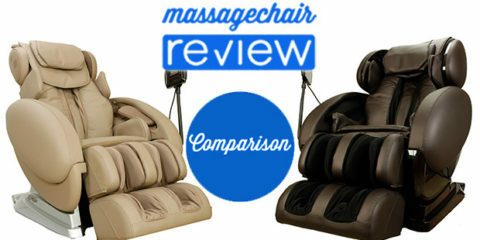 The massage is not too hard and not too light, expertly designed to appeal to every user. Infrared heat in the lumbar region and the soles of your feet penetrates deep to soothe and loosen muscles. 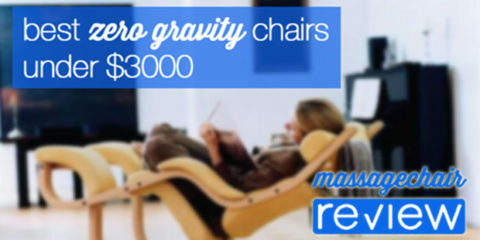 The chair includes a zero-gravity setting and has a wall-hugging design that requires only 4 inches of clearance. The Human Touch Novo XT2, the successor to the original Human Touch Novo XT, is one of our favorite high-end L-track massage chairs. 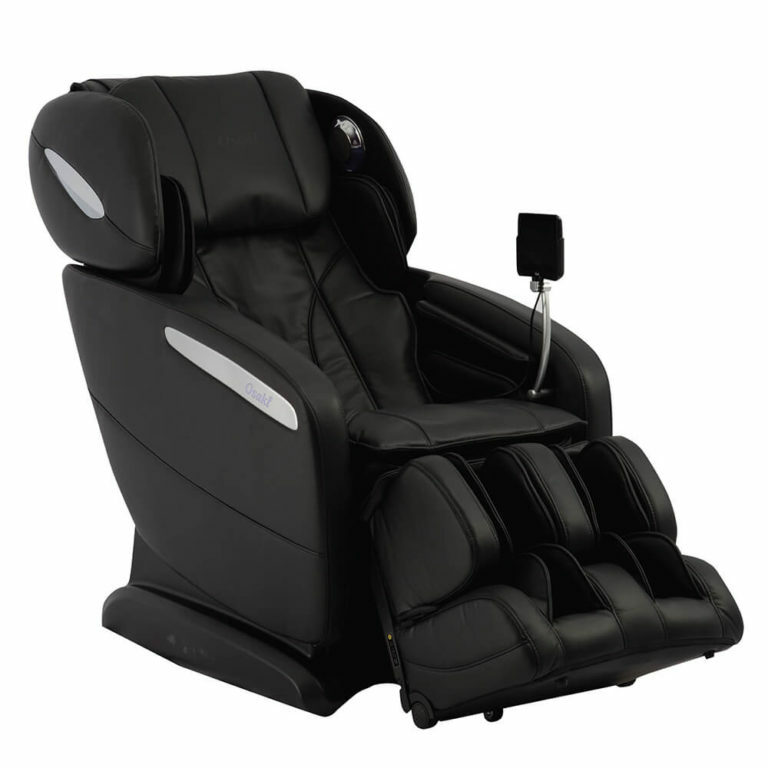 Featuring updated programming from the original Novo XT model, with the proven unibody L-track design and modern look and feel of the Novo XT, the Human Touch Novo XT2 boasts 34 massage programs. Choose from full-body immersion, deep tissue massage, and a host of relaxation and recovery programs to fit your therapeutic needs. The chair uses 3D massage technology to plunge deeper, loosening stiff muscles and aiding in pain relief and recovery. The unibody L-track design extends 60 percent further than conventional S-track massage chairs, and also further than many of the other top-selling L-track massage chairs on this list. Like its predecessor, the Novo XT2 includes reflexology foot rollers, zero gravity, and lumbar heat, along with an easy-to-use LCD remote. The Bluetooth speakers have been updated for improved sound quality and a more immersive massage experience. Available in five stylish colors to match any décor, the wall-hugging design of the Human Touch Novo XT2 allows the chair to fit in virtually any room of the home. 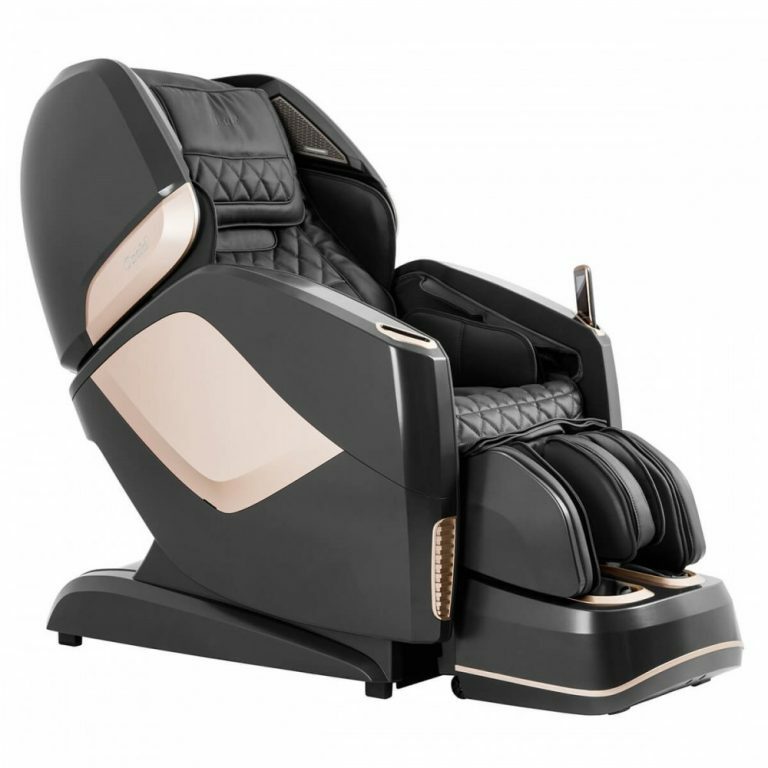 The Osaki Ekon 3D L-Track massage chair is a high-end, luxury massage chair from the trusted manufacturer of popular chairs like the Osaki OS-Pro Maxim and the Osaki Maestro. This chair boasts all the features and technology you’d expect in a chair costing approximately $8,000. 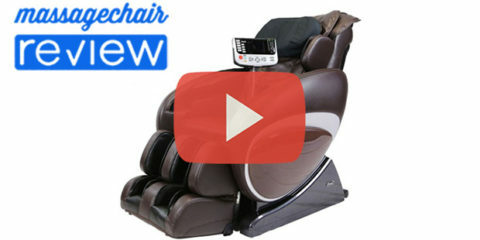 The 3D rollers, body scan technology, and the full body air massage won’t disappoint. With six automatic programs and six massage techniques to choose from, the Osaki Ekon also provides a nearly endless array of adjustability options. Change the shoulder width of the rollers to three separate settings, adjust the 3D massage to five levels of strength, and change the roller speeds with six settings. You can also choose from five strength settings for the air massage. 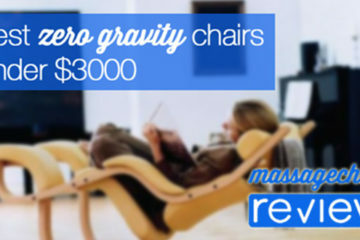 The chair includes Bluetooth speakers, zero gravity capabilities, and lumbar heat to aid in relaxation and digestion. The foot and calf massage is worth mentioning. It uses air compression chambers that move in a circular motion within the enclosed ottoman to relax and rejuvenate tired legs and feet. This chair is perfect for anyone who spends a lot of time standing during the day. With a 49-inch L-track and adjustable ottoman, the chair accommodates users up to 6-feet-5-inches. But the enclosed ottoman limits the foot massage to people with a men’s size 12 shoe or smaller. 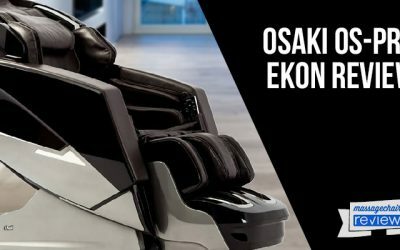 It’s no surprise that Osaki dominates our list of best L-track massage chairs for 2018, holding three of the seven slots. The newest addition, the Osaki Maestro, elevates the immersive massage experience with 4D rollers, two zero-gravity settings, and a pro-quality sound system that can fill an entire room with music. With 4D roller technology for a more precise, humanlike massage and double body scan technology to hit all your pressure points accurately, the Osaki Maestro delivers a superior massage. The extra-long 53-inch L-track combined with 4D, heated, deep tissue massage rollers sets the Osaki Maestro apart. The heated rollers feel like a hot stone massage, delivering soothing warmth to more of your body. We love the kneading calf massage and reflexology foot rollers that place extra emphasis on the arch of the foot for pain relief and rejuvenation. 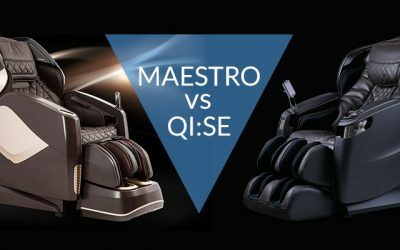 With eight automatic full-body massage programs, including choices explicitly designed for male or female body types, plus multiple massage programs that target specific areas of the body, the Maestro offers virtually endless customization options. Create your ultimate massage experience using the intuitive touchscreen LCD remote or push-button controls located on the inside of the arms and relax into the most-immersive at-home massage available today. L-track massage chairs combine the comfort of S-track technology that conforms to your spine with a longer massage to relax your glutes and hamstring muscles. Many of today’s best massage chairs feature L-track technology for a more immersive massage experience. Which L-track massage chair for 2018 delivers all the options you want at a price that fits your budget? 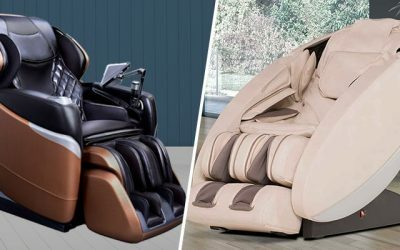 Today’s most reputable online massage chair retailers offer financing options to help you afford the L-track massage chair of your dreams.